It’s being proposed that a silicon smelter be built in our picturesque Washington-Idaho border town of Newport, Washington. This is a dense, rural, residential area comprised of Newport, Oldtown and immediate surroundings. Smelters are notorious for polluting air and water resources and are known to devastate the natural environment and beauty of pristine rural areas like this one. Citizens from all walks of life, from every race, political persuasion, and religion have banded together in a bi-partisan effort to preserve our environment and community. The group at the front of this effort is a non-profit, grassroots organization called CANSS — Citizens Against Newport Silicon Smelter. The movement is growing every day! The people of Newport, WA and Oldtown, ID are up against a huge corporation, local Public Utility District and County with a highly-paid, extensive legal teams. At this point, those of us moving to stop the smelter from coming to our neighborhood have a good lawyer to help us fight back! As you know, CANSS has filed litigation complaint in Superior Court, Spokane County, legal fees to navigate the governmental system are costly. The cost to continue moving forward in this lawsuit with our attorney, Norm Semanko of Parsons, Behle & Latimer can run into the tens of thousands of dollars. We’re raising money to maintain our lawyer to work on behalf of our communities. 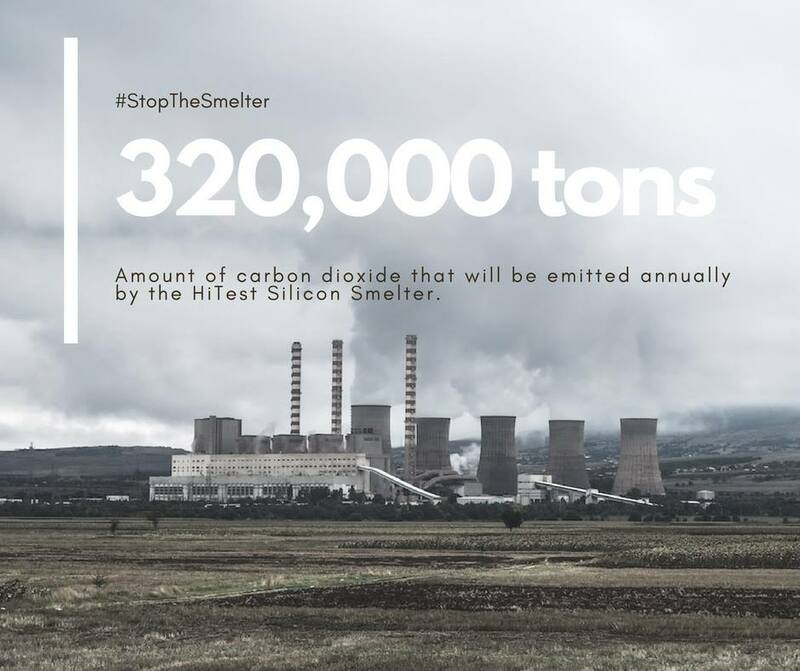 Our attorney is working with us in the fight to stop the HiTest Silicon Smelter (now know as PacWest Silicon) from polluting our land, air, and water. We interviewed several lawyers, and know we’ll need in excess of $10,000 for the work. They’ll be taking on the PUD, County and the HiTest corporation and challenging HiTest's right to set up shop here in Newport. The need is urgent, we need to STOP HiTest before they begin the rezoning process and file for any permits. Please donate to save our cherished, pristine corner of the country. If you cannot donate, please share this on your Facebook or Twitter account. Only by getting the word out and by working closely together can we save our land and community. Together, as one voice, we shall be heard. Visit the CANSS.org website, follow their Facebook page , or join their Facebook group! ! * All your contributions to CANSS through the GoFundMe campaign will be used for the legal fund or for spreading the word and building support for our cause. Any money left over will be contributed to a non-profit charity. The Fight is on, Citizens!! Pend Oreille Public Utility District (PUD) sold public land illegally to HiTest Sand, Inc. now known as PacWest Silicon! Citizens had NO knowledge of this back room deal. •	PUD purchased Parcel #19182 from Pend Oreille County for the sole purpose of selling it to HiTest Sand which does not fall within the statutory scope of land purchases for PUD ‘s. •	The parcel was never declared surplus, nor were the constituents of the PUD allowed to vote on the disposal of the land denying them of their right to vote which is a serious violation. CANSS Attorney, Norm Semanko along with the Gonzaga University Legal Team has filed our Lawsuit Complaint against Pend Oreille Public Utility District; Pend Oreille County and HiTest Sand, Inc. in Superior Court of Spokane County. We are awaiting the judge to be assigned who will hear our complaint. 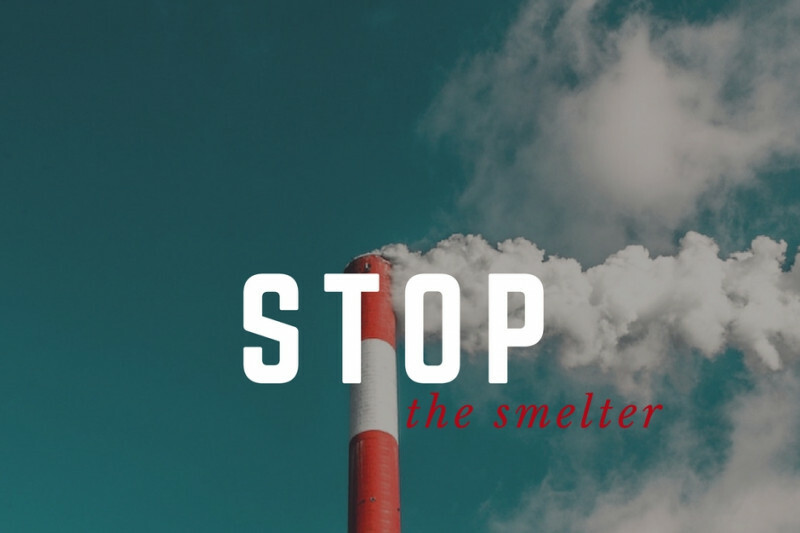 Along with our Attorney, Gonzaga and Responsible Growth *NE Washington (a local anti-smelter group) are fighting hard to 'Stop the Smelter' but this legal battle does not come without a price. We need your donations more than ever!!!. Please give... Thank you!